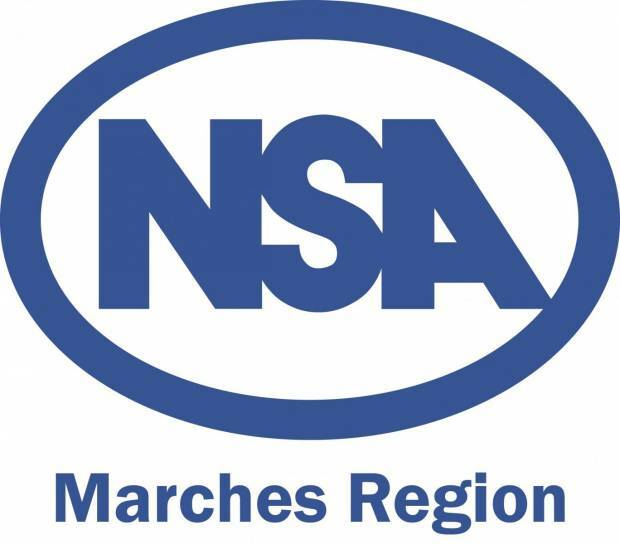 Members residing in NSA Marches Region are eligible to appoint a proxy on their behalf if they cannot attend the meeting, but this must be done in advance with NSA Head Office. A proxy notice is avalable to download at the bottom of this page. Following the formal business of the AGM attendees are invited to join us for a talk from Nuffield Scholar Alex Brewster on increasing profitability through pasture. NSA Communications Officer Katie James will also be in attendance to provide an update from NSA head office. Drinks and buffet will be available to all attending.